Can you believe it? The FINAL (6th) season of 30 Rock is kicking off next month! This is going to be a fabulous, bittersweet season. Why? Well, it’s always a funny, fully entertaining show…. but, in the back of our minds, all we will be able to think about is how it’s coming to end. Soon. But, let’s make the best of it and try to enjoy the laughs while we can, okay? 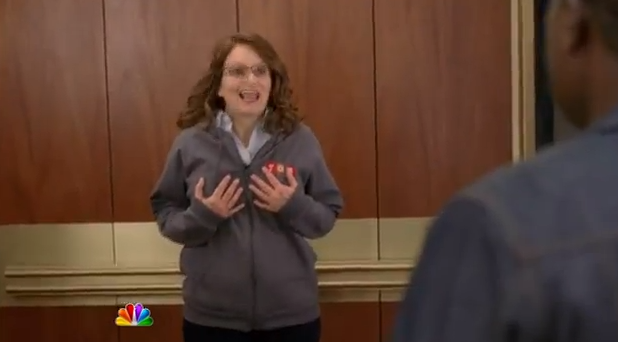 The sixth and final season of 30 Rock premieres on January 12th.